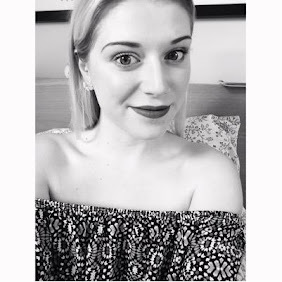 When it comes to make up I feel like a really solid base is absolutely essential, once you have a good base routine the rest will come naturally! I have to say I am a serial foundation buyer, but have never found one that I was like yep this is the one forever...until now obviously! I always love foundation for a few weeks then I start to resent buying it and think it looks awful, until I started using Double Wear and now I understand why people rave about it! I have 2 base routines, one is a light routine and the second is my proper full coverage base routine they are fairly similar, but I will start with the light routine. Firstly I prime my face with The Body Shop's Instablur, next I put on the Kiko Radiant Touch highlight with my fingers on my forehead, nose and cheekbones. Then I proceed to use the Dr Jart BB Water Fuse which I just apply with my fingers all over my face, once that has set a little bit I cover up any imperfections lightly with my Nars Creamy Concealer (Vanilla) which I buff in with the Real Techniques blending sponge, and there you have it! It looks nice and dewy and very effortless! 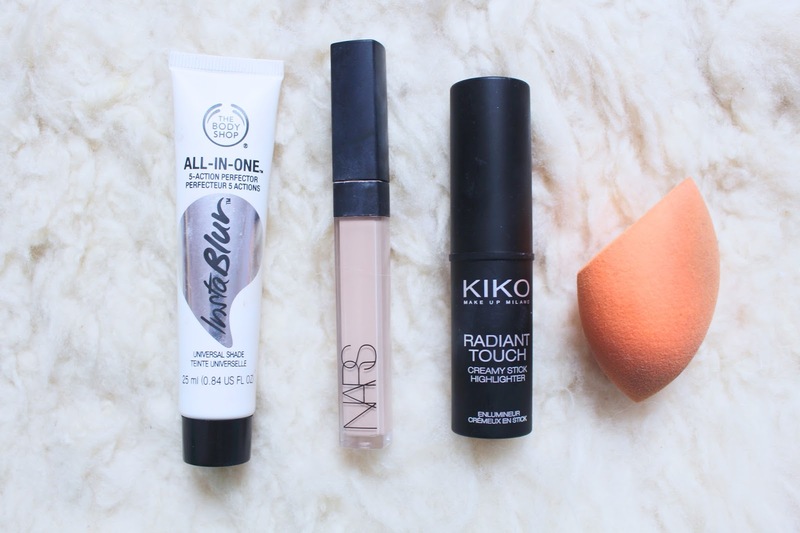 Now onto my full coverage routine which I would use when I go out or am going into uni etc. So it starts off the same I prime my face with Instablur, I then start with my foundation, Estēe Lauder Double Wear (Cool Bone) and put it on with the Zoeva Silk Finish brush then buff it gently with the Real Techniques sponge for an airbrushed look. Then I take my Creamy Concealer and again cover any imperfections and buff in with the sponge, next I take my MAC Studio Fix in N4 and pat that all over my face with the sponge that it comes with for a matte look or if I want a more dewy look I will just pop that on my T-zone and obviously over my concealer so it doesn't slide everywhere during the day haha! Then I finish with the Kiko highlight which I apply lightly with the Zoeva Face Shape brush. 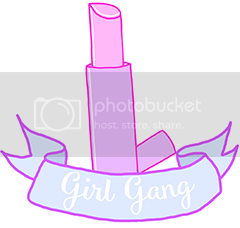 I love every single one of these products and would recommend them 100 times to everyone! 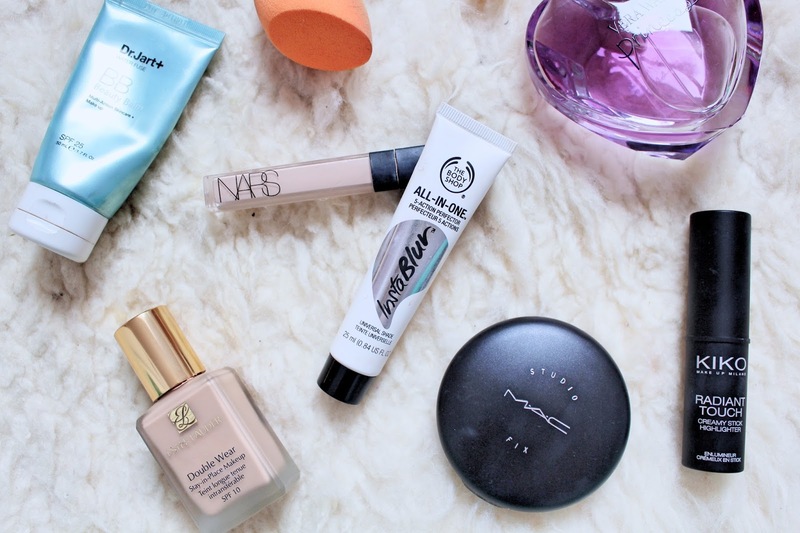 Right now I cannot get enough of the MAC Studio Fix, it has such AMAZING coverage! One of my New Years monthly resolutions is to learn to contour so that is why there is no contour or bronze in my base routine just highlight! Once I have learned I'm sure it will make a sneaky appearance in my base routine! I hope you enjoyed reading about my base routines! These work so well for my skin and the second routine really does give amazing coverage and makes me feel so good about my skin! What products do you have in your base routine?! I need this Kiko Radiant Touch Stick! I love Kiko and highlighting so this sounds perfect! I really want to try double wear, argghh! The NARS concealer just sounds so dreamy, I need to get a sample of that or something. Sephora carries a trial size that I just might have to pick up. The Dr. Jart BB creme sounds amazing, too! I keep wanting to try instablur because it sounds amazing! I bought Double Wear recently and it's fully converted me too! 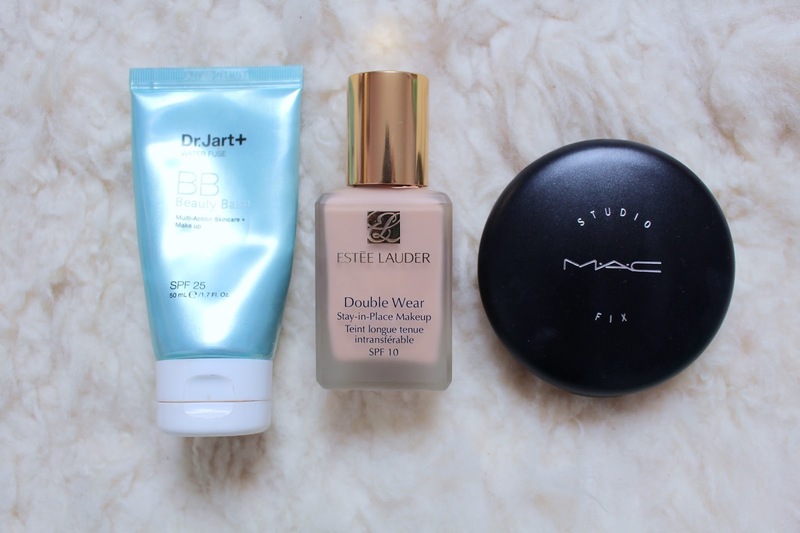 I can't live without the Double Wear, it is hands down the best foundation I've ever used!